I'm working on an iPhone application that's built using MonoTouch.Dialog and after a full day of trying to get the MonoTouch.Dialog compatible Picker in ClanceyLib to work, I've decided to package up my work and release it on GitHub. Updated it to hide the keyboard or picker when selecting different cells to edit. Changed so the Items in the Picker list are UIView's for greater customization. 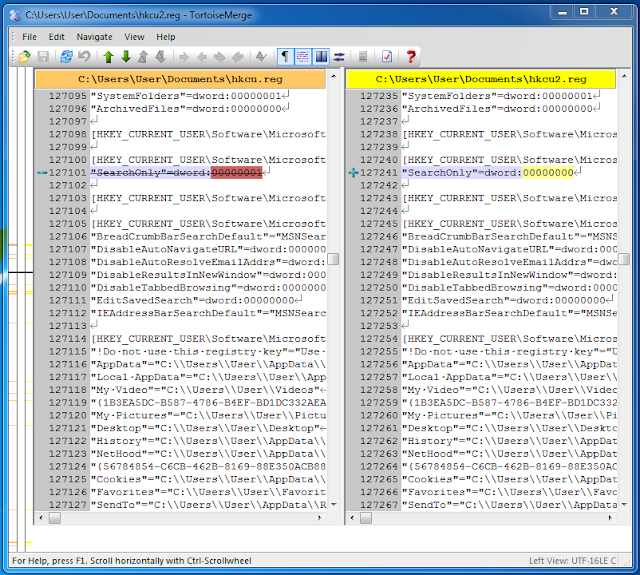 UPDATE 3/1/2012: It works out of the box with the version of MonoTouch.Dialog that is now packaged with MonoTouch. But, it will not dismiss the picker when selecting a different cell. To enable that feature it requires a custom version of MonoTouch.Dialog and you'll need to comment in 3 lines of code in PickerElement.cs. I've created a Twilio, Node.js mash up that allows me to control appliances and the thermostat in my house using the iPhone 4S's Siri voice recognition. Here's a demo of turning on my bedroom fan. Let's go through the setup in reverse order in more detail. I purchased the following items last year from Amazon to add some basic home automation to my house. I have a Mac Mini I use as a server which is connected to the PowerLinc Modem via USB. The Indigo software communicates two-way with the Insteon devices in my home via the PowerLinc. 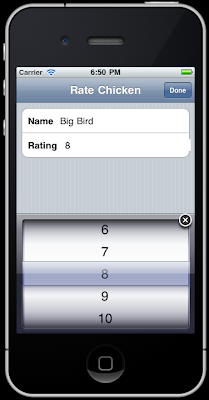 In addition to a native iPhone app, the Indigo software has both a web interface and RESTful Api you can use to control your devices. The Node.js application is the middle man between Twilio and the Indigo web server. 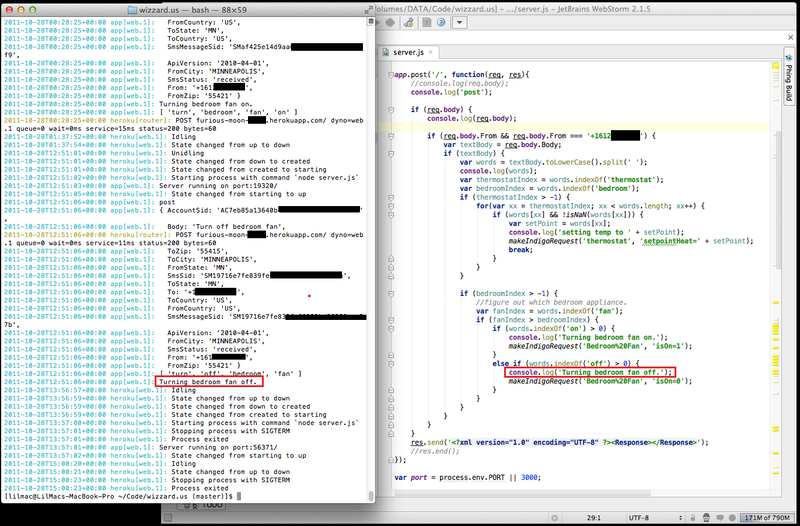 When Twilio POSTs the incoming SMS message to the Node app, it parses the message and determines the appropriate Api call to make on the Indigo web server. I wrote some semi-fuzzy logic so the phrases you use don't have to be exact. For hosting the Node app I picked Heroku because it's convenient to use and free. Setting up Twilio was super easy. I created a Twilio account, purchased a phone number for $1/month, and entered the Url of my Node app that receives the incoming SMS messages. To make communicating with my Twilio phone number easy I added a contact called "Gladys" (could be anything but I'm a Portal fan) and associated the Twilio number with her. 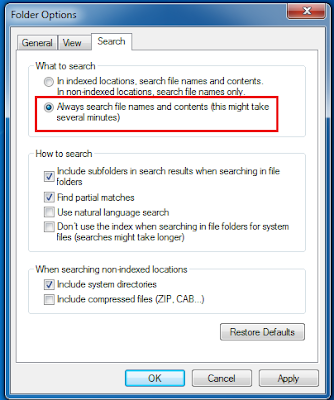 If you do a search in Windows 7 you may notice that it didn't find some files that you know contain the search terms you are looking for. 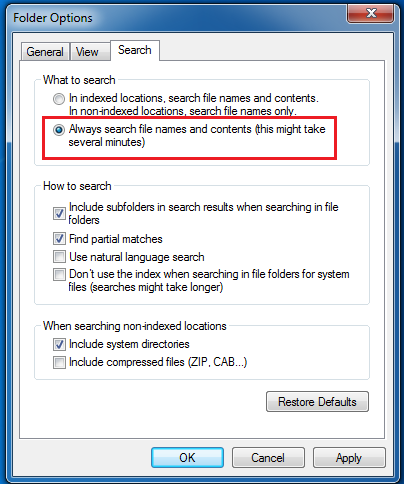 This is due to the What to search setting in Windows Explorer under Folder Options -> Search as pictured below. If you don't have Always search file names and contents selected Windows will only search the files it has indexed. As a bonus tip, this is how I found where the Windows 7 registry key was. Change the setting via normal means. Repeat steps 2 and 3 and save the file with a new name (ex: hklm2.reg). 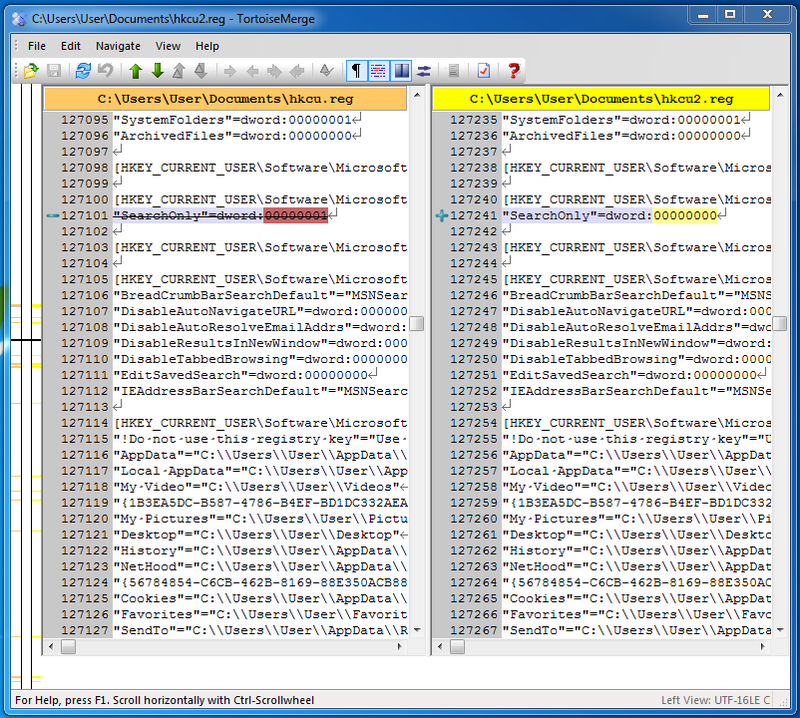 Use a Diff tool such as the one include with Tortoise SVN or Tortoise Git to search for changes. This has driven me nuts ever since I started using Rdio (sign up using this link to support me). I like to listen to other peoples playlists to find new music and if I hear something I like I add the track to my "favorites" playlist. Unfortunately Rdio lets you add the same song multiple times to the same playlist and there isn't an easy way to find and remove duplicates so I end up with Ice Cube's Check Yo Self in my favorites 5 times. 1) Install this bookmarklet by dragging it to your bookmarks or right clicking and selecting "add to bookmarks"